Pokemon is all over the place, including our house! 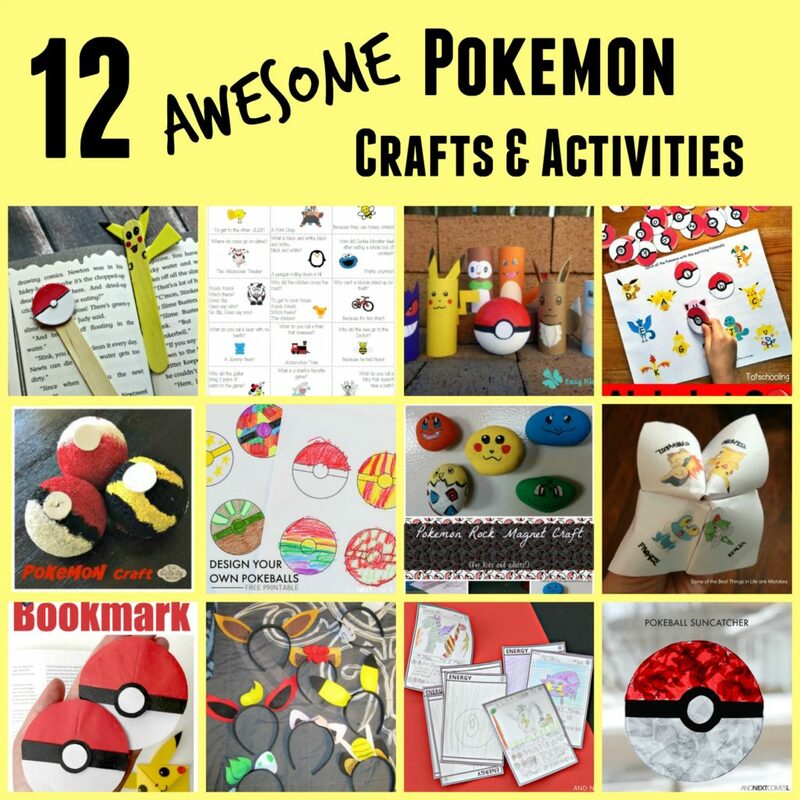 Here are 12 awesome Pokemon Crafts and Activities for Kids that you will LOVE! Use this FREE, printable to make your own DIY Pokemon Cards. This is my FAVORITE Pokemon idea from And Next Comes L because my kids will spend hours creating and trading these cards. She also has a printable for designing your own pokeballs. LOVE it! Red Ted Art has a tutorial for a Pokemon Corner Bookmark that will be so fun for the kids to make for their friends! Alphabet Go! A Pokemon inspired letter activity is so awesome! 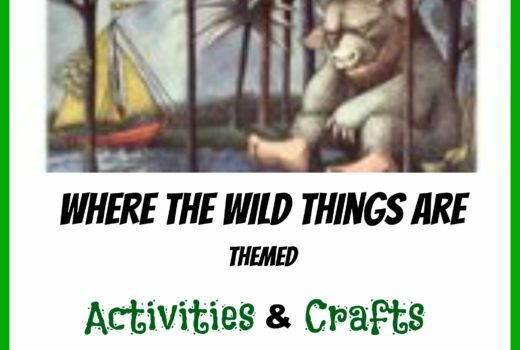 You will find it over at Totschooling.net and it is perfect for toddlers, preschoolers, and kindergartners. Need practice with multiplication facts? Try this Pokemon inspired multiplication game from Royal Baloo. What a fun way to practice! I love these free, printable Pokemon Lunch Box Notes from Mom has Cooties. 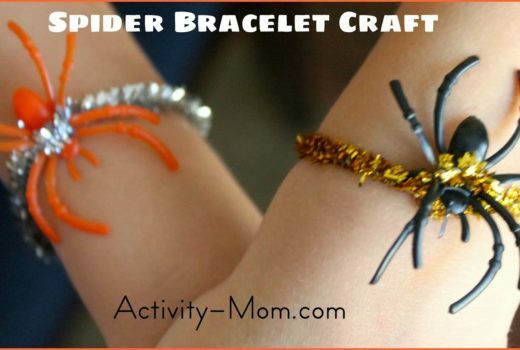 My kids love a fun surprise from me every now and then in their lunch and these are perfect. Tough Cookie Mommy has a great idea for Pokemon Bookmarks made out of crafts sticks. You could also use these for pointers. The Pokemon Headbands are so cool from Forever Stitchy. 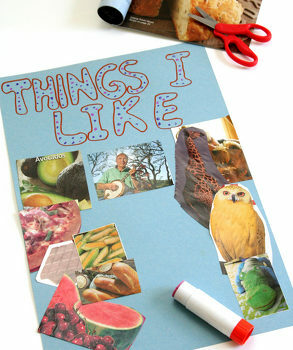 They are perfect for party favors, but also provide hours of pretend play fun! Pet rocks are one of my favorite crafts! Naturally Nerdy Mommas turned their rocks into Pokemon Rocks (so cool)! Easy Kids Craft has AWESOME Pokemon characters made from toilet paper tubes. Make them, hide them, and hunt for them. Use styrofoam balls or golf balls to make your own pokeballs like we did here at The Activity Mom.